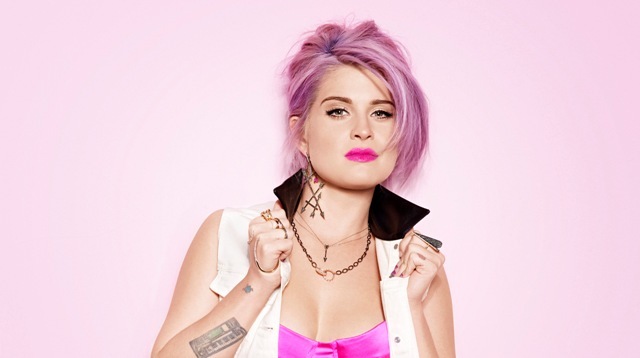 Kelly Osbourne Calls Lady Gaga A Hypocrite; Wants To Have Babies But Not Give Birth? Kelly Osbourne's latest interview with Cosmopolitan magazine may ruffle a few feathers, especially if you're a mom or a Lady Gaga fan. Kelly dished with Cosmo on everything from her addiction battle to her love life and everything in between. Kelly shares all in her typically blunt fashion. A snippet of the interview is below.